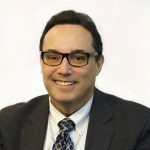 Jerry Rubin is President and Chief Executive Officer of JVS. He is responsible for the overall direction and management of the organization, and leads its Leadership Team. His responsibilities include setting and leading the strategic direction of the organization, senior staff leadership development, leading organizational innovations, leading development efforts and financial growth, outreach to external constituencies and strategic partnerships, innovations in branding and marketing, and Board relations. As the Chief Operating Officer, Kira is responsible for the quality and operations of JVS programming, the Welcome Center, facilities and IT. She oversees the programmatic leadership that reinforces JVS’s mission and values and demonstrates the agency’s commitment to our customers, clients and students. Working closely with the CEO and the executive team, Kira defines and implements the agency’s strategic plan and mission. A Russian immigrant herself, whose family sought out JVS’s services in the 80’s, Kira began her career at JVS in 2003 as a workplace instructor and marketing assistant. Jennifer brings over 15 years of nonprofit financial leadership to the CFO role. 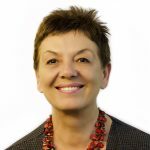 Her experience has primarily focused on developing internal systems and procedures to support the strategic growth of the organizations she has served. 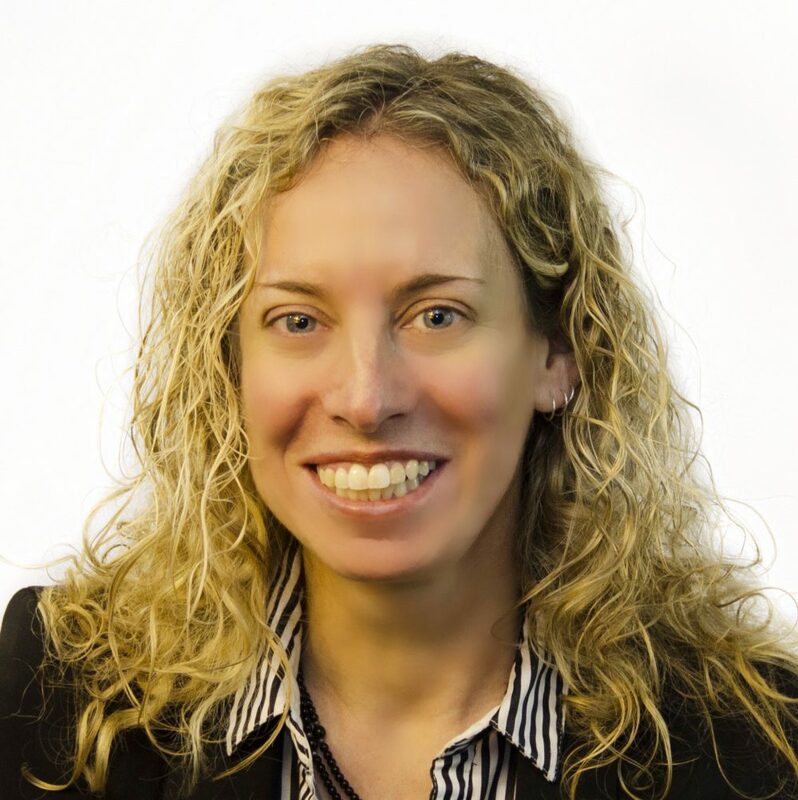 Jennifer is joining us from the National Center on Time and Learning where, as the Managing Director of Finance and Operations, she has led operations of four related education reform organizations. 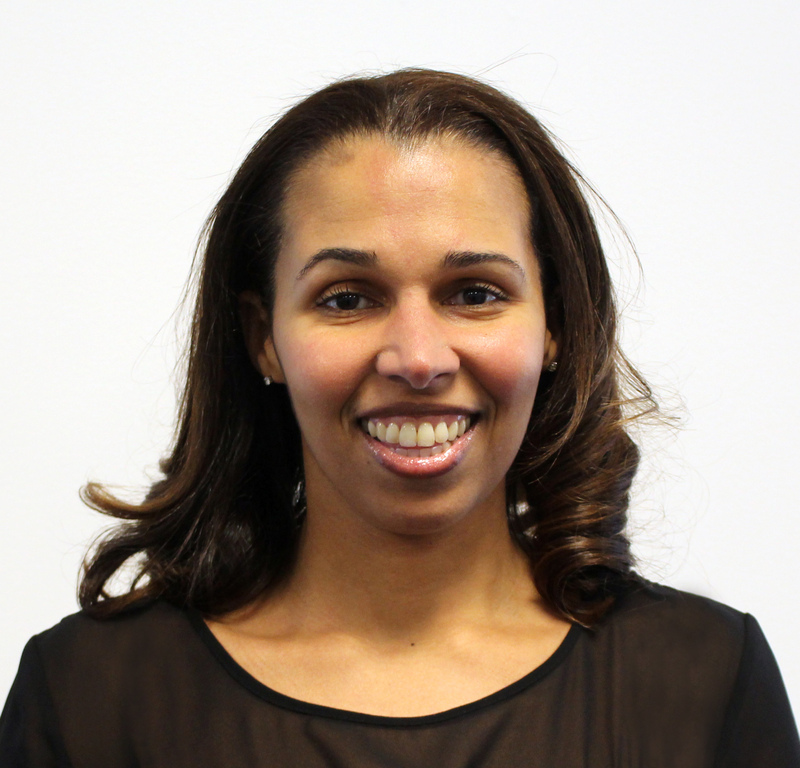 Previously, Jennifer served as the Senior Director of Finance and Regional Operations for KIPP Massachusetts. During her four year tenure in the lead finance role, KIPP MA grew from 1 school serving 370 students to 5 schools serving over 1,400 students, with a budget increase from $5M to $20M. 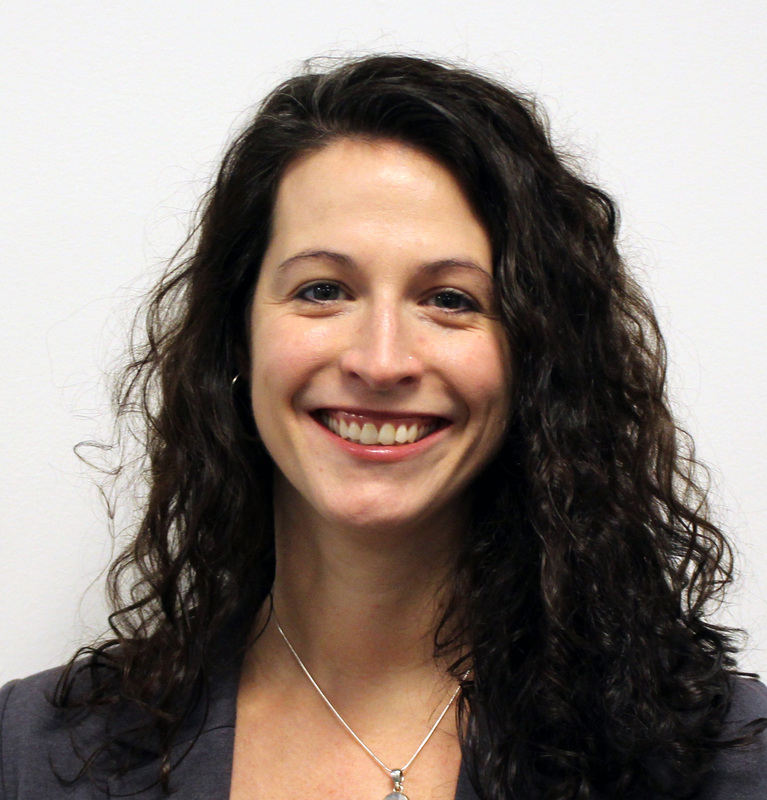 Amy is responsible for leading our Pay for Success project, Career Path Programming and Public Policy initiatives, as well as agency-wide data quality and continuous improvement. She develops service delivery models that respond to the changing economy, allowing JVS students to move into and up career ladders. 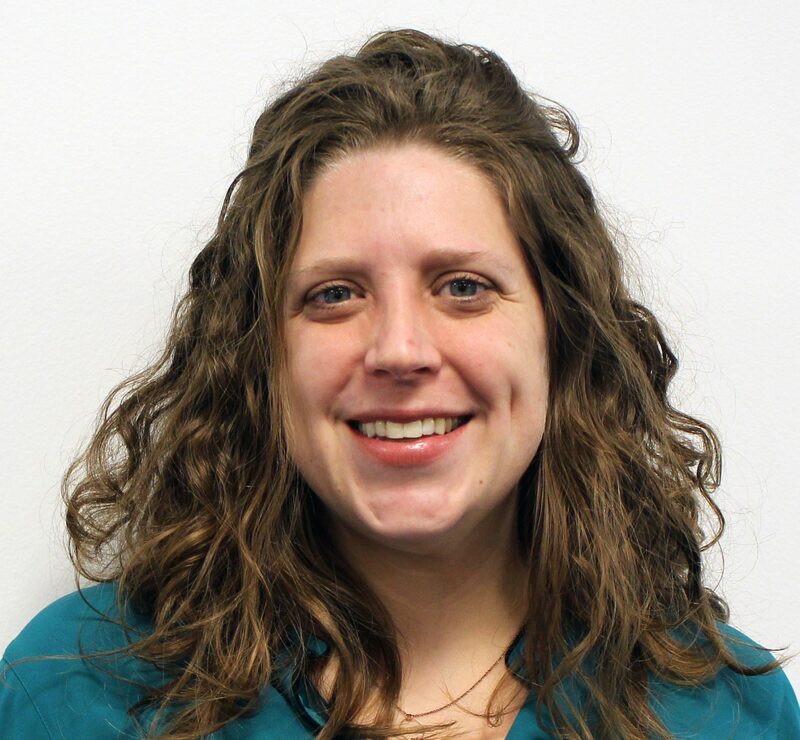 She advances the agency’s Public Policy platform through local and state-level workforce policy solutions, and works to improve JVS’s overall data collection and analysis to best measure our impact. As the Vice President of Human Resources, Keila is responsible for driving initiatives for all people functions of the organization, including Talent Management, Cultural Change, Organizational Development, and Diversity & Inclusion. Keila recently joined us from Suffolk Construction where she was the Director of People & Culture Operations and oversaw the day-to-day operations of Human Resources. She previously worked at The Bridgespan Group, The Salvation Army, Massachusetts General Hospital and New England Baptist Hospital. Keila has over 17 years of experience in Human Resources. Jacqueline is responsible for leading the Business Services team, which partners closely with employers to design and deliver workforce development programs at the employer’s site, with the two-fold goal of helping lower-skilled employees perform their jobs more effectively and advance to higher-paying jobs, while helping their employers develop, retain and advance their front-line workers. Jacqueline began her career at JVS as Manager of Workplace Education in 2011, and has worked in healthcare and workforce development for over 10 years. Mirjana directs the operations of a variety of refugee employment and training programs that help refugees adapt to their new society and gain the skills they need to secure stable employment and self-sufficiency. 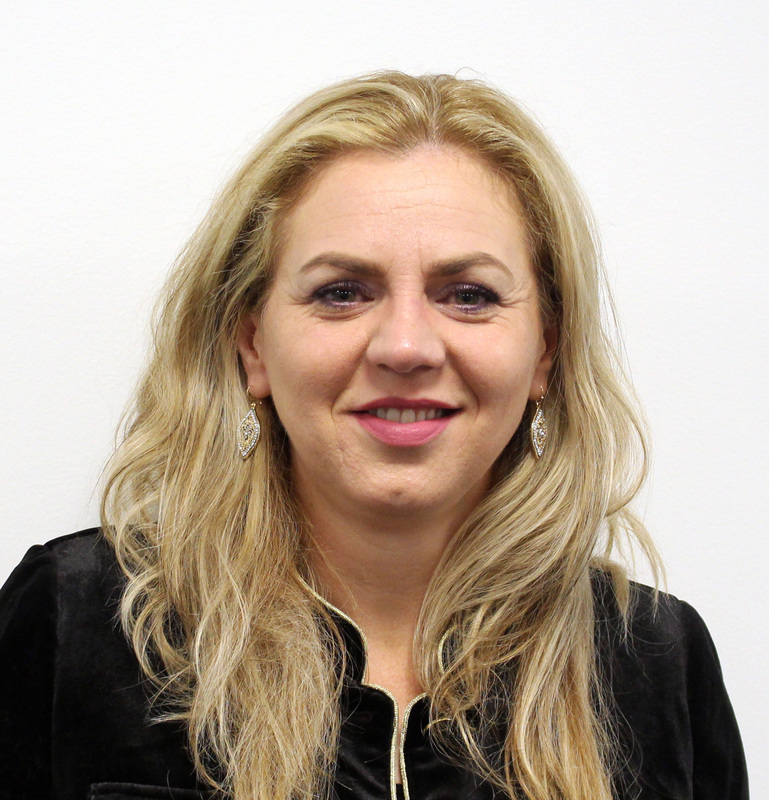 Prior to joining JVS, Mirjana worked for 7 years at the International Rescue Committee Boston in a variety of programs and roles. In 2001 she helped create and later ran the IRC Voices Program as an effort to educate the Greater Boston Community about refugee issues here and abroad. She has been an outspoken advocate for refugees throughout her work. Mirjana holds a Bachelor’s Degree in Economics from the University of Zagreb where she specialized in International Economy. Sher oversees our Health Care Skills Training Program, Secure Jobs, MassLEAP, and CareerPath Now. She collaborates with government agencies and community partners to design and implement partnership models bringing together housing, education, and workforce development agencies to help individuals and families increase their level of economic self-sufficiency through employment, education, and financial empowerment. Prior to JVS, Sher worked at the Fish Family Foundation, where she developed and implemented a statewide citizenship initiative partnering with multiple community organizations, immigration attorneys, and volunteers to organize large-scale citizenship events across the commonwealth. 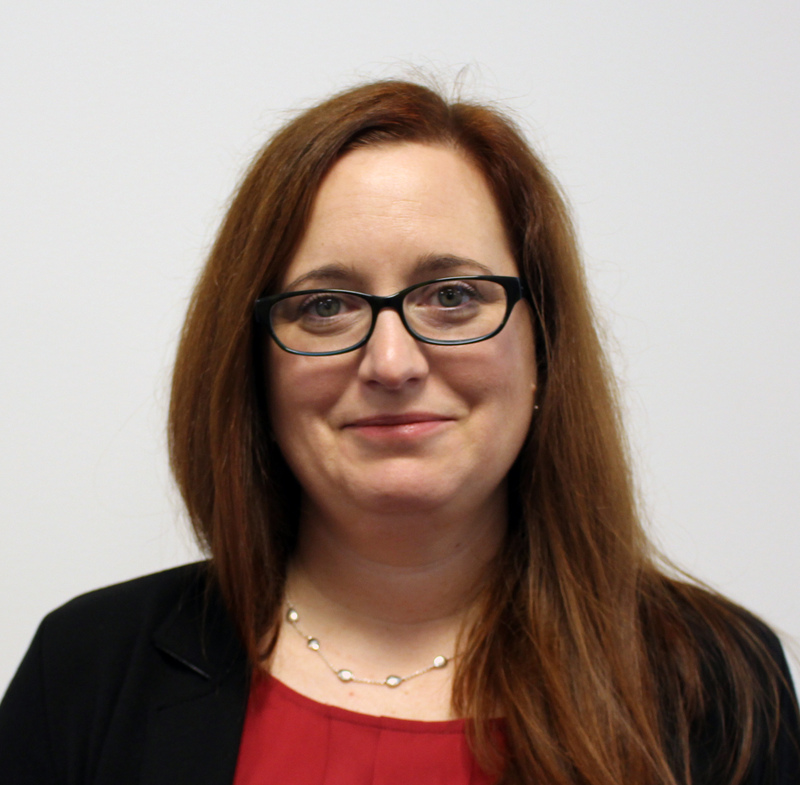 Kelly is responsible for the strategic management of JVS’s foundation and governmental relationships, as well as policy work on federal workforce development issues and their implications at the state level. 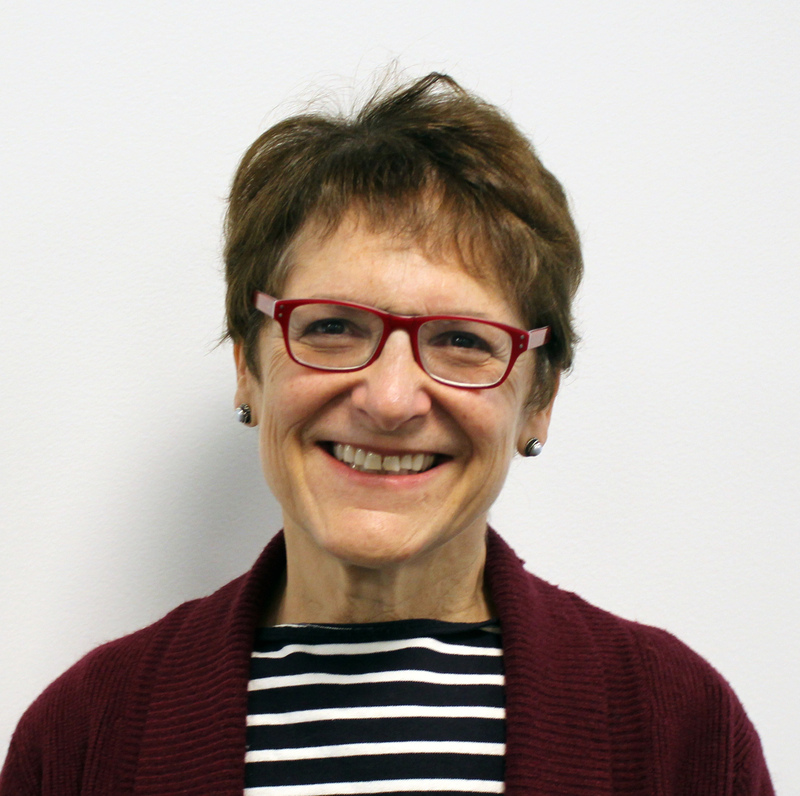 She advances JVS’s vision of connecting public assistance recipients to skills and training opportunities through programs such as SNAP Employment & Training. She serves on the National Advisory Panel on Safety Net and Skills Policy for the National Skills Coalition. 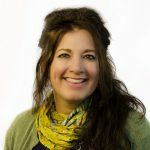 Mandy works with the area’s top employers in identifying, designing, implementing, and providing critical workforce development services and improving job quality. Through leadership and guidance, Mandy works with teams across JVS to ensure the placement, training, coaching, and mentoring needs of our employer partners are met with innovative solutions tailored to current industry trends and individual needs. Mandy began her career at JVS as a Career Coach in the Refugee Services department, and has worked in education and workforce development for over 10 years. 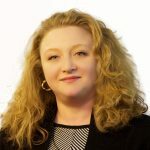 Doreen is responsible for setting a vision and leading CareerSolution, ensuring high-quality customer services to job seekers and cutting-edge workforce development practices to Boston area employers. 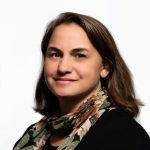 A recognized social innovator and thought leader, she brings over 20 years of professional experience and a passion for creating economic pathways for Massachusetts’ residents to her role. For 12 years she directed the CivicHealth Institute where she built a portfolio of asset-building, education, and training programs to address social determinants of health. She was also appointed to represent Gov. Patrick on a legislative Commission to Study the Feasibility of a Bank Owned by the Commonwealth.